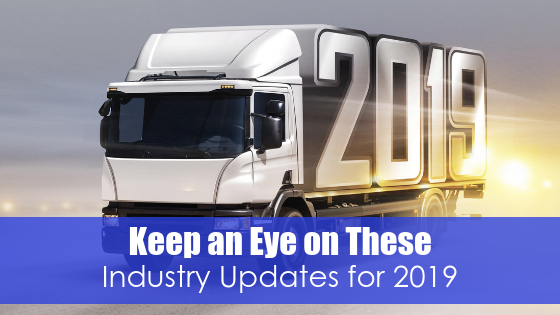 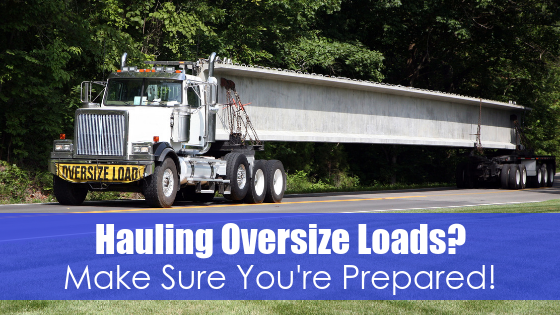 There are some situations in the trucking industry that may seem strange to outsiders but are commonplace for drivers. 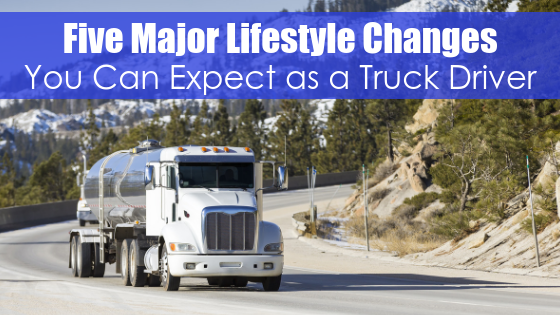 These little things may seem like a shock when you start driving commercially, but you’ll learn to adapt as your career advances. 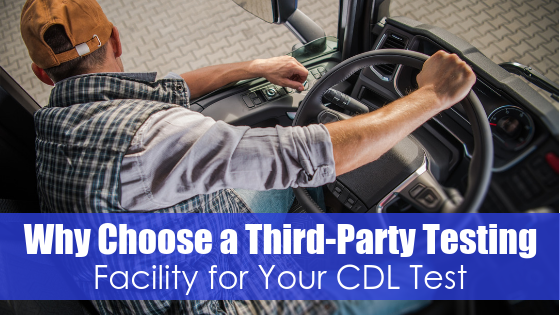 We’ll break down five culture shocks and discuss how you can tackle them so that you can focus on being the best CDL driver you can be. 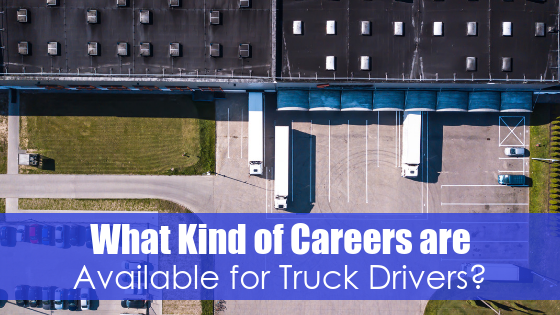 What Kind of Careers are Available for Truck Drivers? 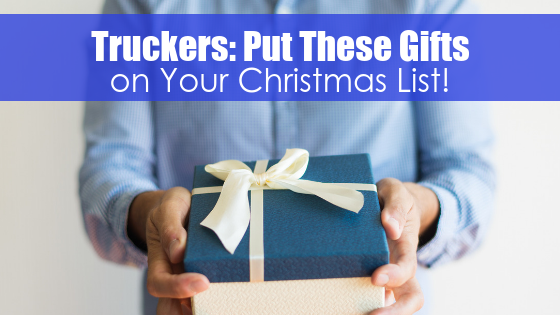 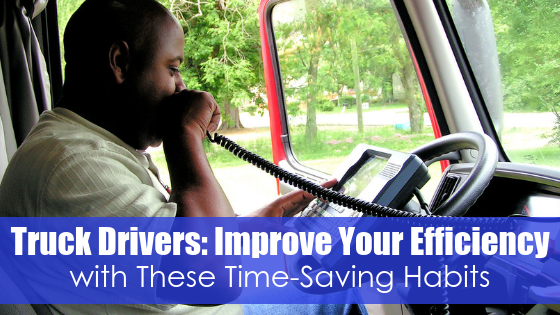 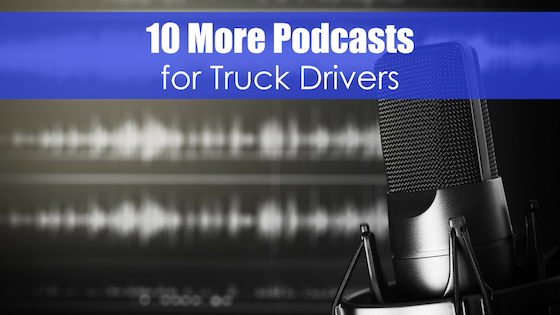 Many people mistakenly think that trucking careers are only available for people who want to spend long hours on the road. 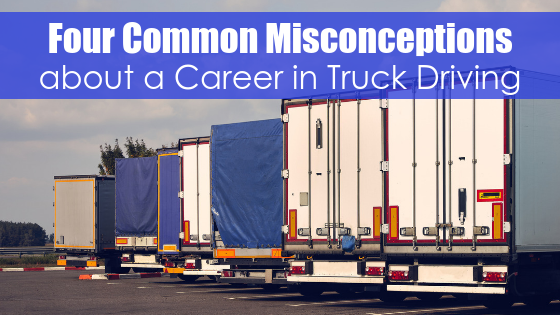 What they don’t realize is that truck driving is not simply defined by one kind of job. 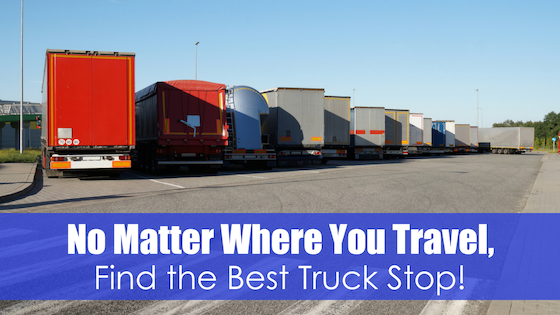 There are plenty of career opportunities for aspiring truck drivers; let’s explore some of those options.